Shijin Vapor brand provides a chance to enjoy a delicious treat! Want to know more about it? 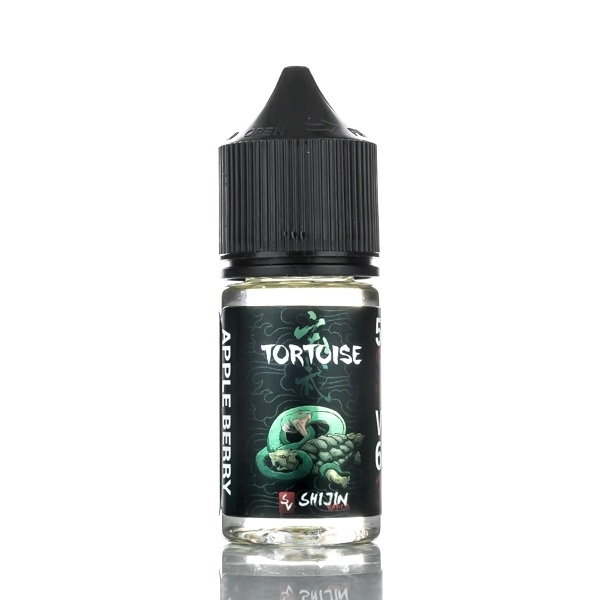 Tortoise nicotine salt e juice has a mouth-watering green apple flavor mixed with sweet notes of blue raspberries. 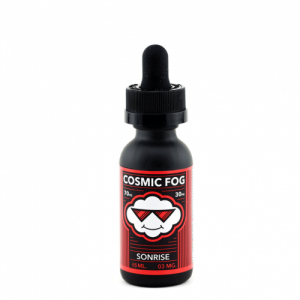 What is more, this blend is accompanied by a mind-blowing rich sherbet flavor. This sweet fruity concoction is a nice option for everyday vaping. Tortoise e liquid comes with a nicotine salt base thus is absorbed by blood very fast that results in quick nicotine satisfaction. The nicotine level available is 50mg. Vapers can utilize this e-juice with pod based systems and similar devices featuring low power capabilities. 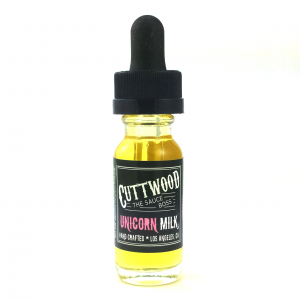 Sold on the e-juice market in a 30ml bottle designed in black. All in all, Tortoise produced by Shijin Vapor Salts is a delicious green apple, sherbet, and blue raspberry mix capable of satisfying your needs while vaping. If you prefer small portable devices and have passion for fruit tasting e-juices, this one will be a great finding for you!